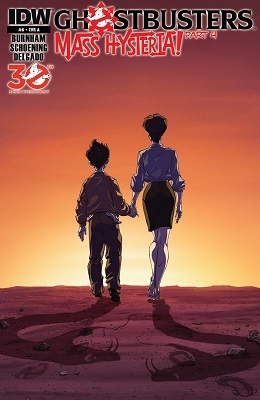 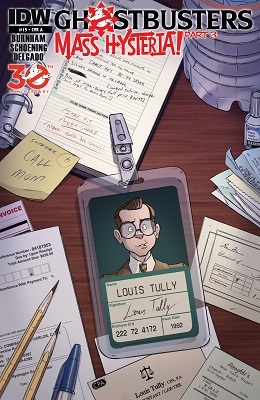 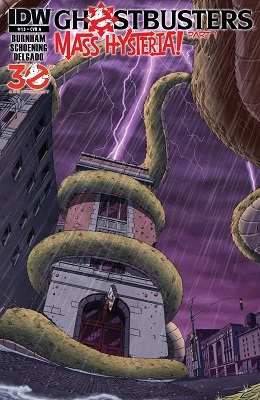 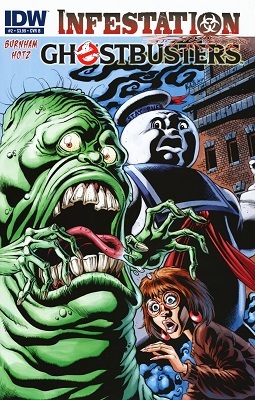 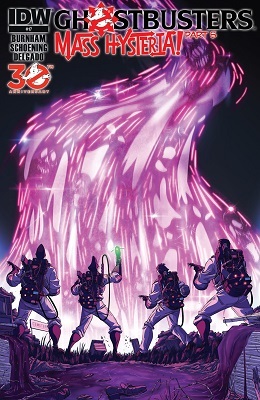 IO9.com has the preview of Ghostbusters #12, as the road trip across these United States concludes. 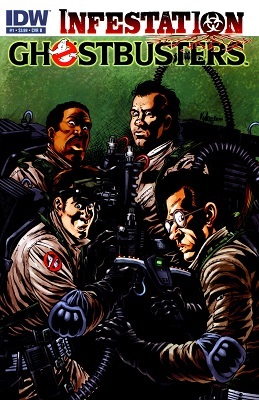 The team has reached Seattle, where they were called to originally. 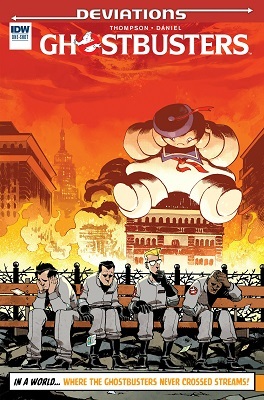 And though you can take the New Yorker out of New York, you can't take the New York out of a New Yorker.